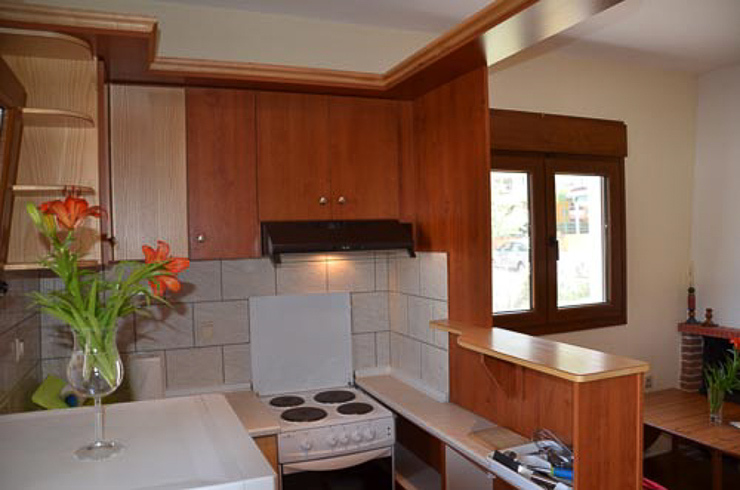 The newly built house has been established with much taste and style in perfect harmony with the natural environment of Skala Potamias Thassos. 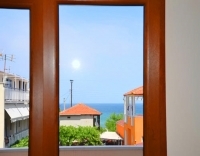 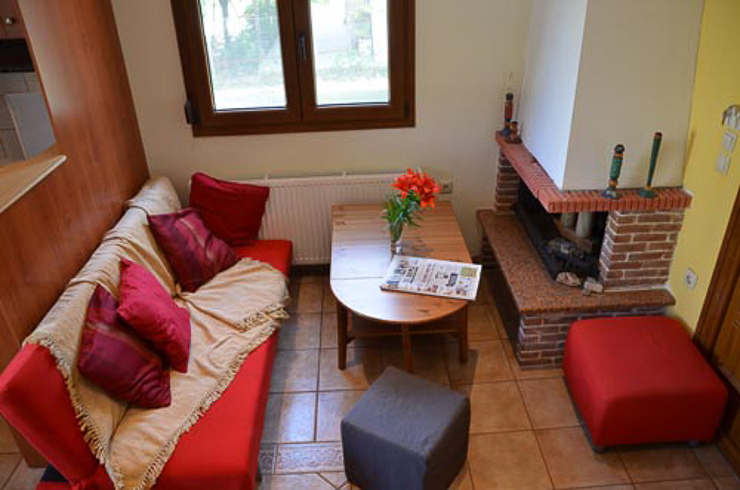 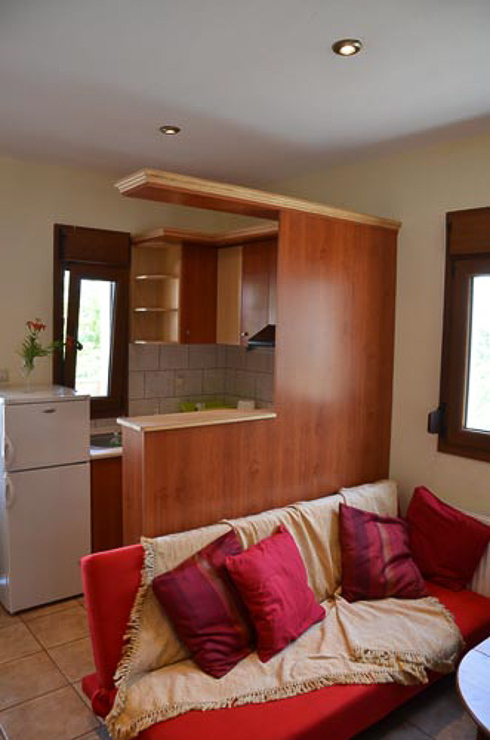 It is located just 70 meters from the beach which is easily accessible via a small road. 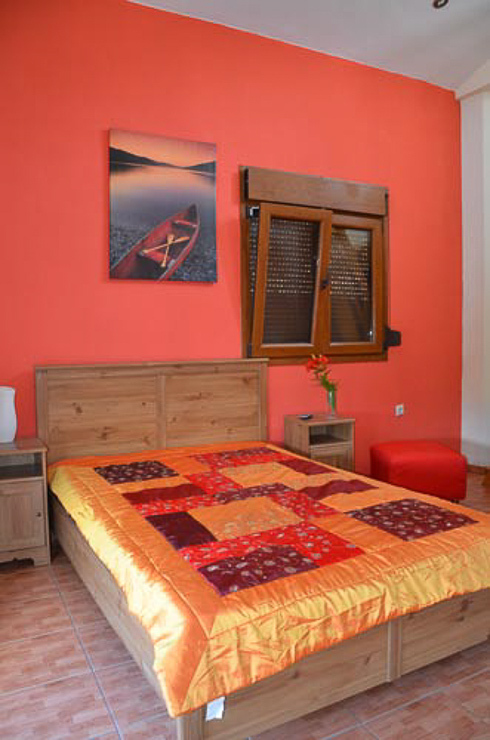 The fact that it is not in the centre offers you the opportunity to relax but at the same time it is very close to all necessary and that allows you to spend a carefree vacation. 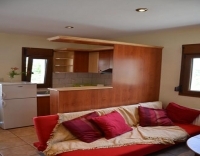 The house can accommodate up to six people and includes kitchen, bathroom, air conditioning and heating, fireplace and garden with barbeque and private parking. 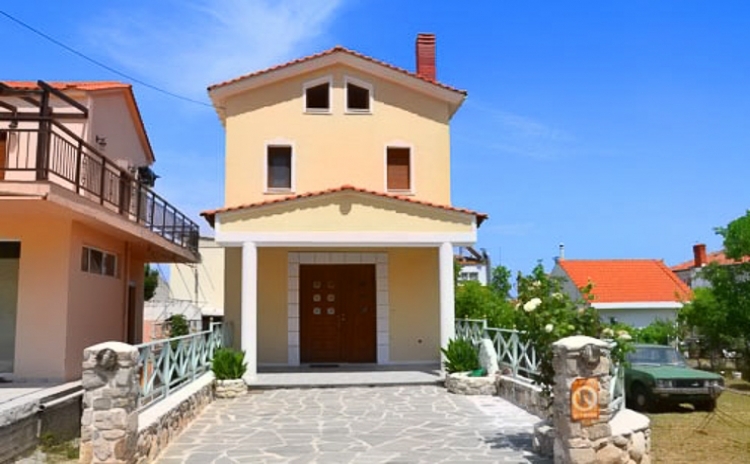 The newly built house has been established with much taste and style in perfect harmony with the natural environment of Skala Potamias Thassos.